Confetti Fun. 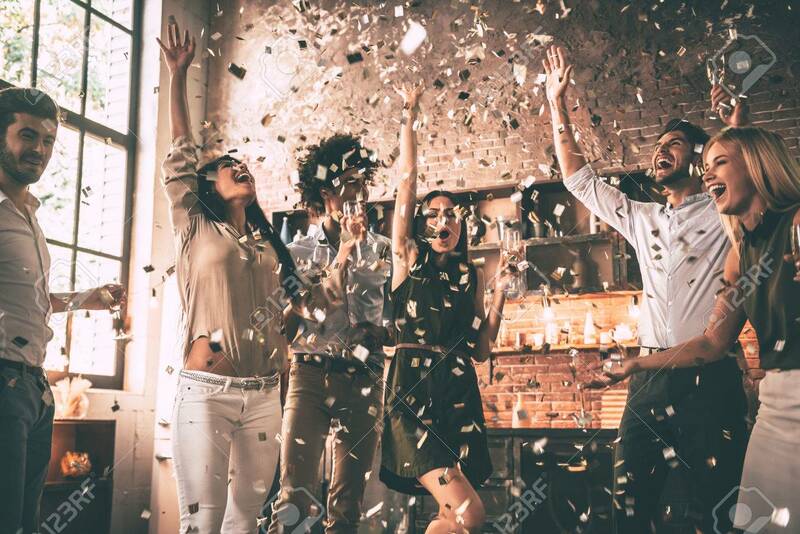 Group Of Happy Young People Throwing Confetti And.. Stock Photo, Picture And Royalty Free Image. Image 64179480.